The play list below organizes video explanations to all of the math questions in the 2016 New SAT Practice Test#3 in the Official Guide to New SAT. Download: SAT Practice Test #3, Answers and Scoring, Essay. 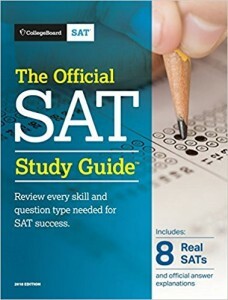 This test is also part of the Official SAT Guide 2018 Edition.